2012 KIA Optima LX four door sedan. 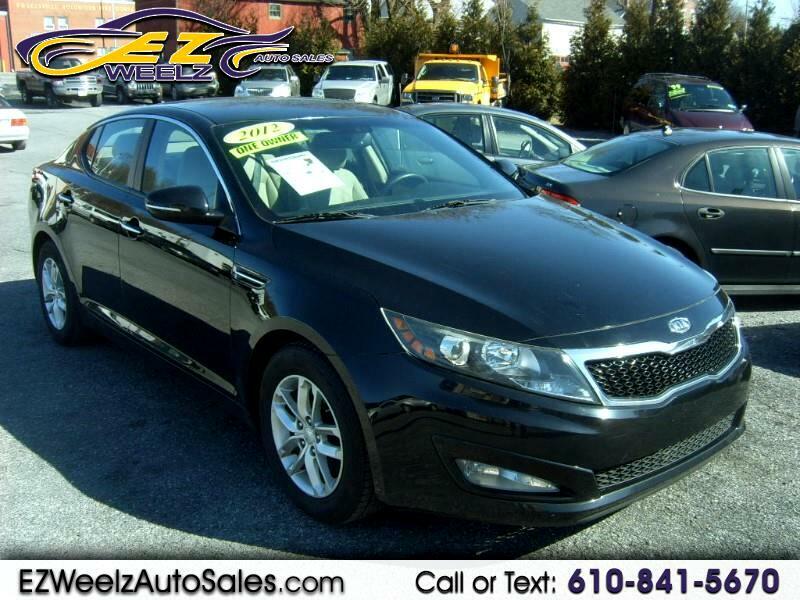 This 2012 KIA Optima LX is a ONE OWNER BEAUTY!! !